After almost three years of binge eating, hubby and I are now careful about our diet. We eat in small portions and have cut back on our carb intake. 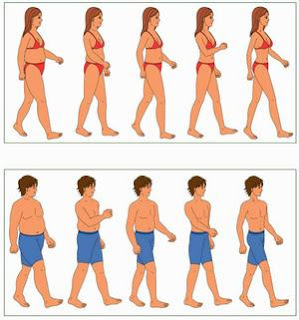 Based from experience, losing weight is achieved best with healthy eating and exercise. Hubby and I have started walking and we're going back to the gym. This afternoon, I'm starting zumba class and excited about it. As I grow older, I've noticed that my metabolism is slowing down. When I was in my teens, my biggest problem was how to gain weight. Decades later, my problem has become the opposite. It does not help that I also have a very healthy appetite. I read about how fat burners can help increase one's metabolism which helps hasten weight loss. Of course, that means, taking the fat burner with healthy diet and exercise. I should check the top 10 fat burners and see which one is the safest and most effective. That means looking into the ingredients and the reviews that come with each brand.